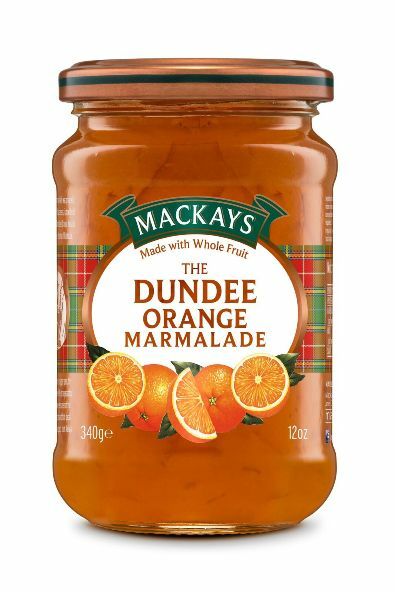 Scotland’s largest producer of marmalade and jam, Mackays, is set to embark on a major multi-million pound investment that will see its business premises grow by 50%. Starting in January 2018, the £3.8 million expansion will allow the company to introduce new product lines into its existing factory as well as create a dedicated distribution centre and co-packaging facility. 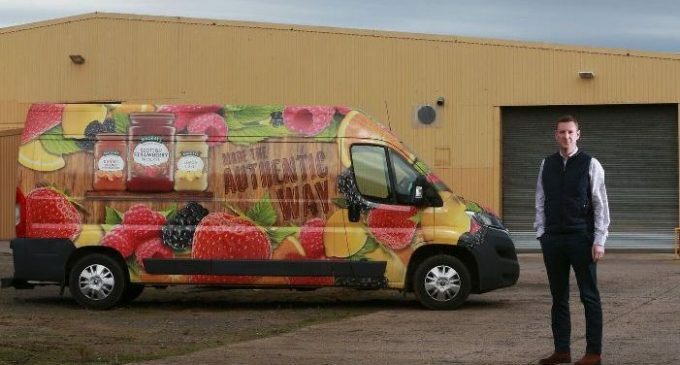 With 40% of its sales coming from overseas, the business exports to 80 territories around the world, and employs 180 people at its factory in Angus. The plans include creating a distribution facility that will enable them to service five trucks at a time to speed up the supply chain process. The £3 million investment from Mackays along with a further £875,000 European Grant will cover the lease, fit out and purchase of new equipment. Mackays still makes preserves in the traditional way by producing small authentic batches. It makes a range of nine marmalades, nine preserves, and two curds and stays true to its values of producing small authentic batches for a quality homemade taste. All of its products are made using steam-heated copper-bottomed pans and use a rolling boil method.